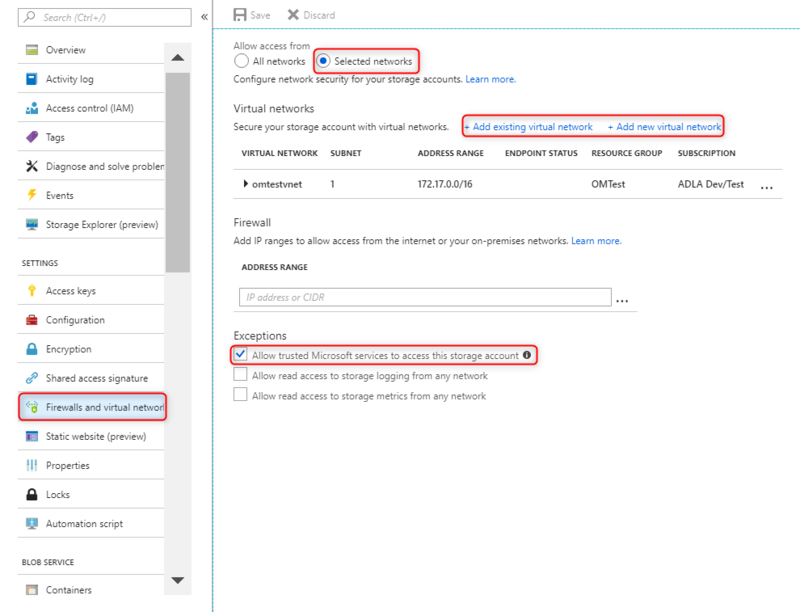 It is important to check the "Allow trusted Microsoft services to access this storage account." 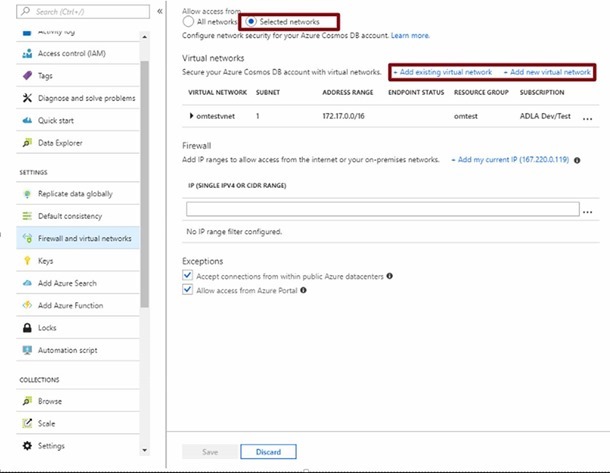 This will ensure that HDInsight service will have access to storage accounts and provision the cluster in a seamless manner. NOTE: HDInsight cluster must be deployed into one of the subnets allowed in the blob storage firewall. This will ensure that the traffic from cluster VMs can reach the storage. NOTE: HDInsight cluster must be deployed into one of the subnets allowed in the SQL DB firewall. This will ensure that the traffic from cluster VMs can reach the SQL DB. NOTE: HDInsight cluster must be deployed into one of the VNETs allowed in the Cosmos DB firewall. This will ensure that the traffic from cluster VMs can reach the SQL DB. 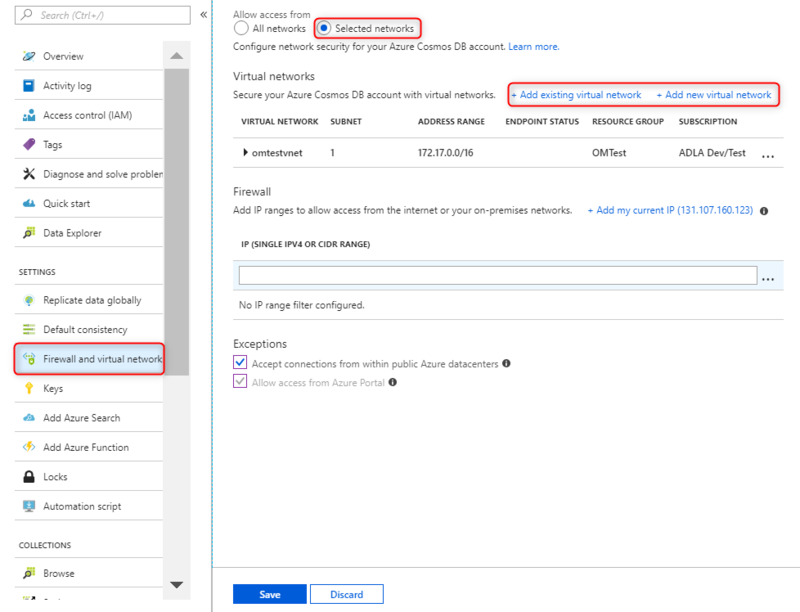 We hope you take full advantage of today’s announcements and we are excited to see what you will build with Azure HDInsight. 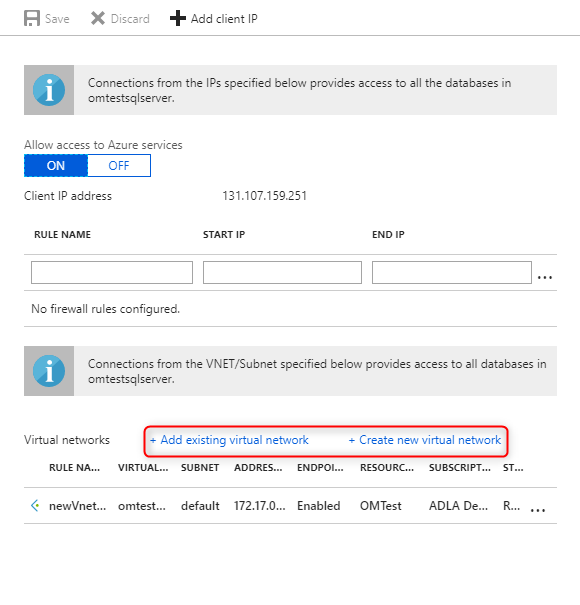 Read the developer guide and follow the quick start guide to learn more about implementing these pipelines and architectures on Azure HDInsight. Stay up-to-date on the latest Azure HDInsight news and features by following us on Twitter #HDInsight and @AzureHDInsight. For questions and feedback, please reach out to AskHDInsight@microsoft.com.